1.01 MB, 1920x1080px, 4.9 secs. 3.55 MB, 1920x1080px, 4.8 secs. 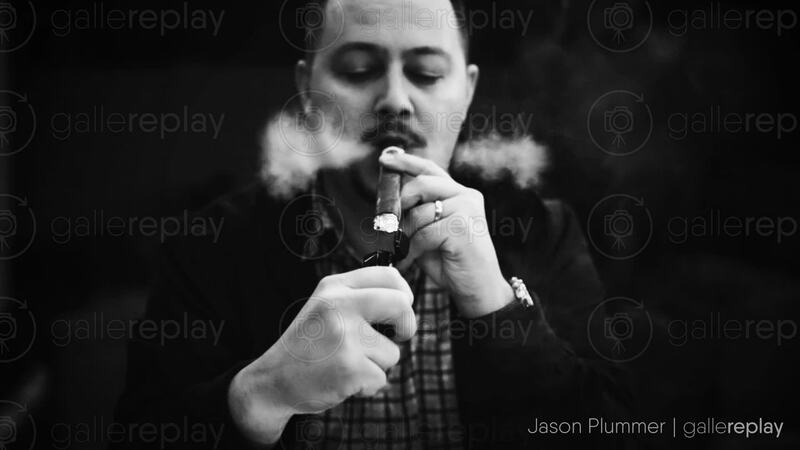 A man with a moustache lights a cigar and exhales smoke.